According to the Centers for Disease Control and Prevention, an average of 610,000 people in the U.S. dies of cardiovascular disease each year. The American Heart Association reports that many heart attacks are caused by excessive blood clotting and 80 percent of people who have diabetes mellitus die of clotting-related conditions such as heart attacks and strokes. The risk factors for heart attacks demonstrate that many people can prevent them by adopting healthier lifestyles. Considering taking blood thinners can help to prevent blood clotting and eliminate a major cause of strokes and heart attacks, people might benefit from taking these types of medications in addition to making healthier lifestyle decisions. While anticoagulant and antiplatelet drugs are commonly called blood thinners, these medications do not thin the blood. Instead, anticoagulant medications slow the body’s process of forming clots. Antiplatelet medications work to keep the body from forming new blood clots. They also help to stop existing clots from growing larger. The two types of blood thinners, anticoagulants and antiplatelets, function differently in the body. Anticoagulant medications work by slowing down the clot formation process of the body. Antiplatelet medications work by preventing platelets from clumping together to form new clots. They also help to keep existing clots from growing bigger. Both types can help people to prevent blood clots. In turn, they can help to mitigate the risk of suffering heart attacks and strokes from clots that break free in the bloodstream. The main types of anticoagulants include heparins and coumarins. Heparins work immediately to inhibit specific clotting factors. 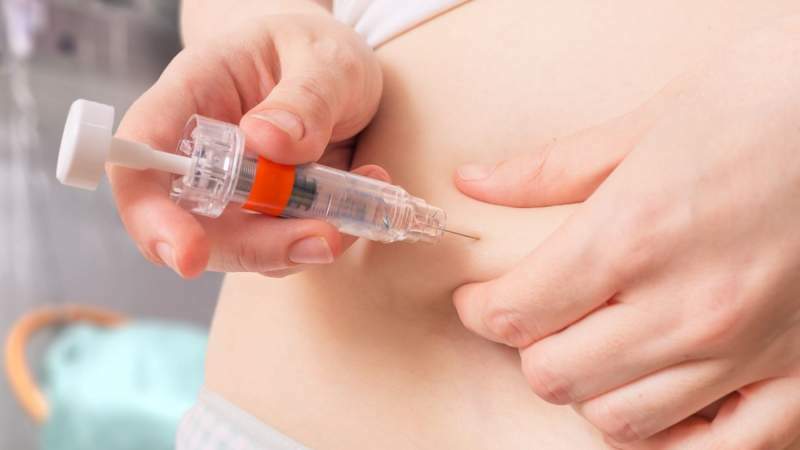 Since they begin working in a few hours, they are commonly prescribed following surgery and in situations in which acute intervention is required. There are some newer anticoagulants that also take effect immediately, including rivaroxaban, dabigatran, and apixaban. Since these medications are newer, there isn’t as much evidence about their impact on the body. Coumarins work by stopping clotting factors that are in the liver from using vitamin K to form blood clots. These medications, commonly referred to as vitamin K antagonists, work by extracting vitamin K from the liver. Coumarins are not effective until two to four days after people begin to take them. They start to work after the clotting factors in the liver break down enough that the liver is not able to produce enough clotting factors to replace them. Antiplatelets inhibit how platelets function in a couple of specific ways. These medications prevent platelets from attaching themselves to damaged blood vessels, along with keeping platelets from sticking to each other. A common type of antiplatelet medication that people take is acetylsalicylic acid, also known as aspirin. Other antiplatelet medications include prasugrel, clopidogrel, and dipyridamole. Side effects that are rarer include heavy bleeding, strokes, rashes, and hair loss. People who experience heavy bleeding from their gums or nose or who have sudden, severe headaches while taking blood thinners should seek medical attention immediately. Many heart attacks and strokes are caused by blood clots that form in damaged blood vessels. These clots can break away and flow through the circulatory system to the heart or brain, causing heart attacks or strokes. People who have risk factors for excessive blood clotting may be prescribed anticoagulants or antiplatelets to reduce their risks of blood clots and the resulting cardiovascular events. To this day, people all over the world hang stockings by the fire in the hopes that they’ll awake to find them filled with treats, toys, and gifts. If you’re not one of them, you’re seriously missing out! 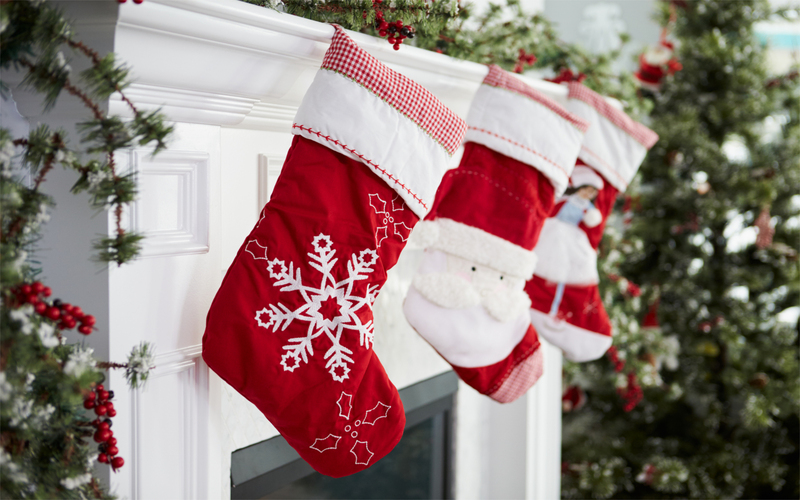 Since Christmas isn’t complete until your “stockings are hung by the chimney with care” as the famous poem says, here are 20 of the most interesting stockings you can buy for yourself or anyone else who may be on your list. 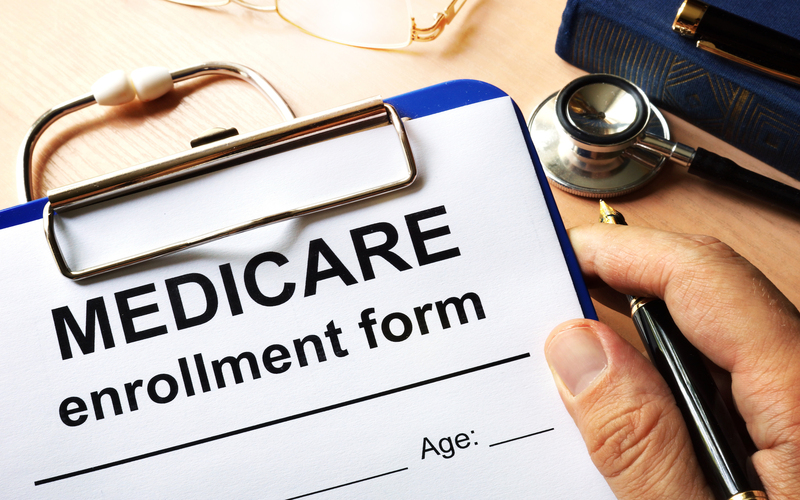 Navigating Medicare can be confusing and challenging — understanding all the government rules, coverage details, and staying on top of deadlines is incredibly tough. And if you don’t make the right choices, you could end paying high premiums out-of-pocket costs.